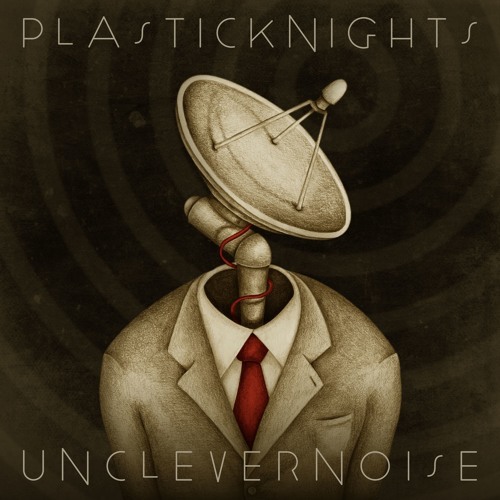 "Unclever Noise" is the first album by Plastic Knights. The alternation of melodic verses and powerful choruses is the strong point of this album, which fearlessly explores all the different shades of Alternative Rock: from the huge guitars of “If I” to the pop/funky sound of “Everlasting”, from the punk-rock influences of “The Viewer” to the grunge feeling of “Decline”, going through melancholic ballads, like “Kaleidoscope”. Recorded and mixed by Francesco Altare at 33Hz Studio, Trezzo sull’Adda, Milan. Mastered by Elephant Mastering Studio, Rome.